The Greater Metro Junior 'A' Hockey League (GMHL) is very proud to announce that for a ninth consecutive year, the GMHL College Showcase Classic will be returning this December. 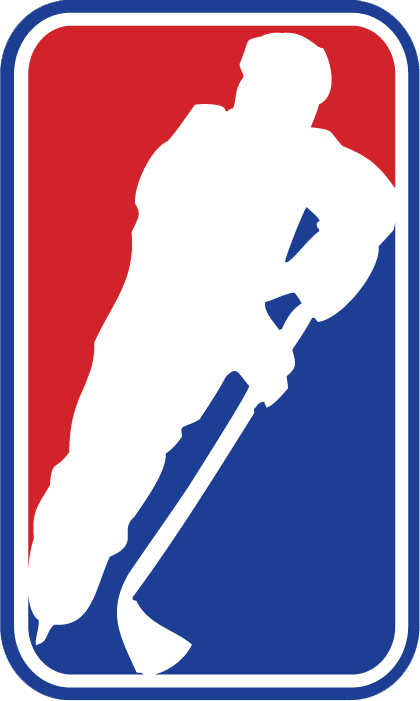 The GMHL's largest single day event of the year will be hosted on December 12th, 2017 by the Niagara Whalers Hockey Club out of Port Colborne, Ontario. There will be 12 teams of the league's elite competing in front of NCAA, CIS, Major Junior and Professional scouts and recruiters. This year's event will feature the top four teams from each respective division (North & South), two divisional selects teams from the North and one from the South, featuring top players from the division's remaining teams and the host Niagara Whalers club. This sums to 12 teams who will each play two games in the one day showcase event. The College Showcase Classic has been a long-time staple and base of the GMHL player advancement initiatives. For years, the annual showcase has been receiving praise for the organization, professionalism and on-ice player advancement results. The entire event will take place in one day, December 12th, 2017, with two ice pads at the Vale Health & Wellness Centre in Port Colborne. Each club will play 2 games against other divisions predetermined by regular season standings. Stay tuned for more information to be released soon on the showcase. Interested collegiate teams and clubs in attending are encouraged to contact the host Niagara Whalers at [email protected] for more information.